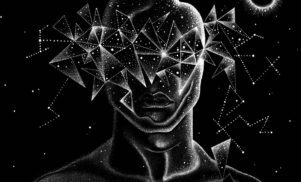 The trio’s next LP is a dystopian concept album set in outer space. 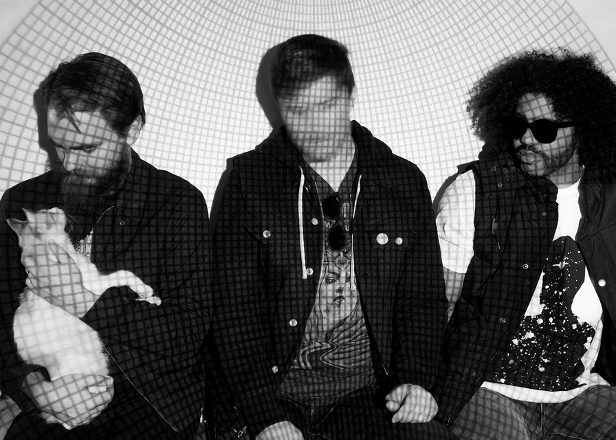 Experiemental hip-hop trio clipping. have announced details of their second album, due for release through Sub Pop on September 9. 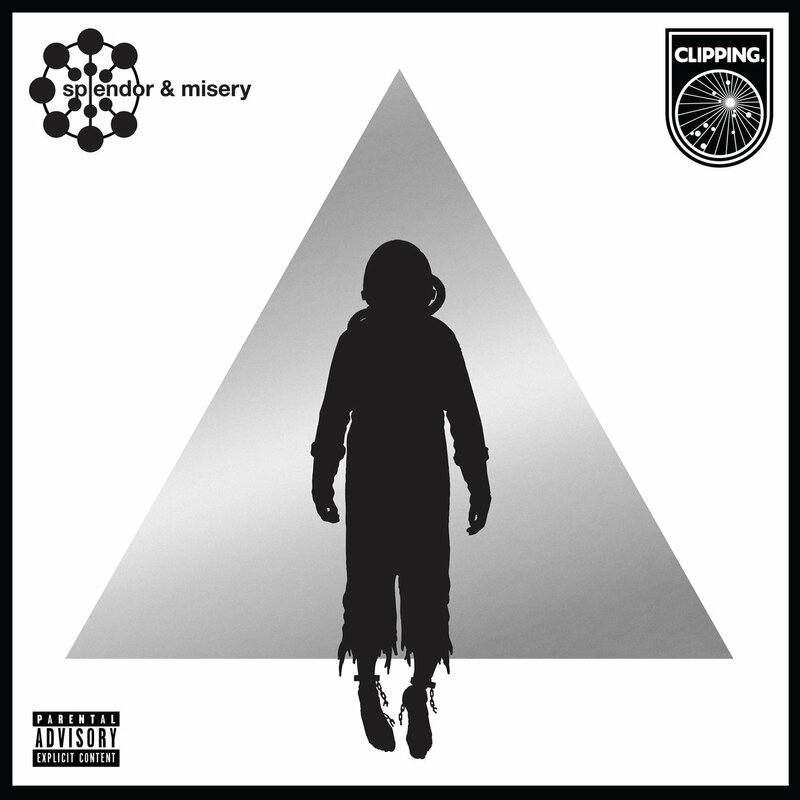 Splendor & Misery follows Daveed Diggs’ rise to fame off the back of winning a Tony Award for his portrayal of Thomas Jefferson in Broadway musical Hamilton, and comes swiftly after the release of the Wriggle EP. Watch the video for album track ‘Baby Don’t Sleep’ below and pre-order from Bandcamp.